The Leafly List ranks the top dispensaries and retail stores in each of the major North American cannabis markets every quarter. This region-specific version is designed to provide helpful, community-based information for cannabis consumers looking for the most relevant dispensaries in Oregon. It highlights the most talked-about locations in the state based on customer feedback metrics* and reviews of each location’s quality, service, and atmosphere. Check out the Leafly List FAQ for more information on how dispensaries are ranked. The Leafly List is based on 100% objective customer feedback and data collected by Leafly. Businesses CANNOT pay for a spot on the list. Nectar specializes in great deals on its huge selection of strains and more. The Southwest Portland store tests its product constantly to ensure the absence of mold, mildew, and pesticides, and champions a “clone to client” approach. Brothers Cannabis Club was established in 2010 and has been dubbed Portland’s oldest dispensary. It’s known for its top-quality flowers from local growers, and its knowledgeable budtenders are friendly and welcoming. Brothers Cannabis Club is cash only, but the location has an ATM if you need it. Leafly reviewers appreciate Nectar’s large, bountiful selection of cannabis products as well as their fashionable line of apparel and accessories. Plus, their budtenders are patient and willing to answer as many questions as you can throw at them, regardless of how busy they are. 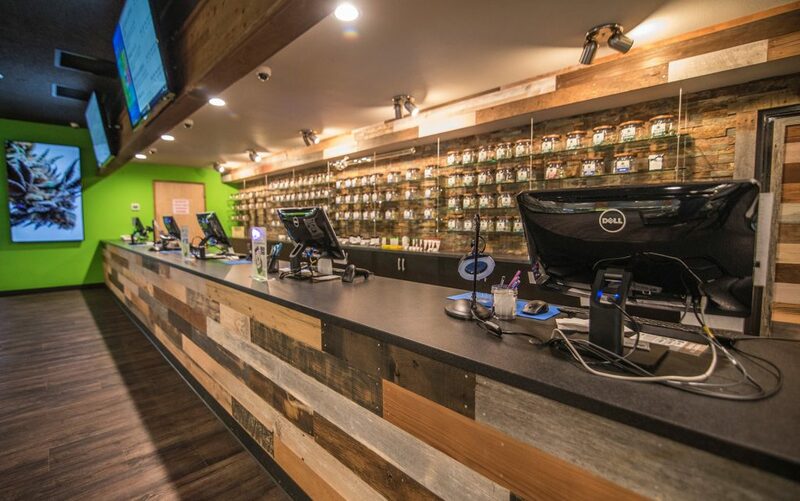 Beaverton’s first dispensary is conveniently located down the street from Beaverton Town Center, near Home Depot and Target. 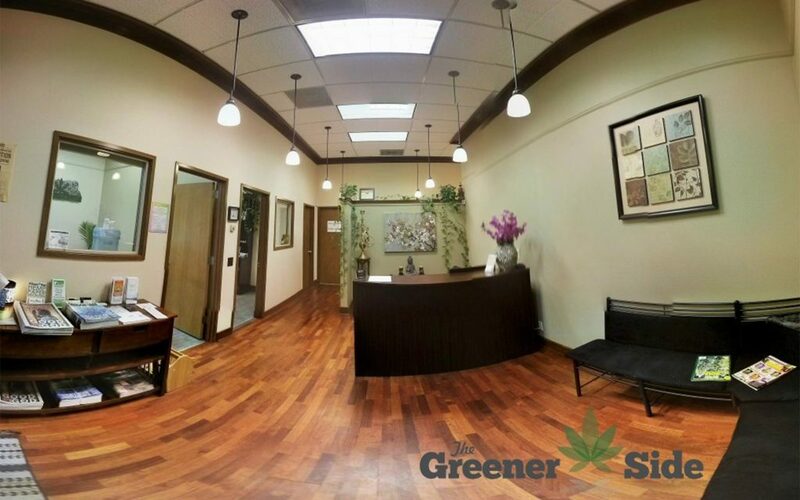 Its high-quality cannabis combined with its mission to educate its patients and recreational consumers make this location stand out as a top option. 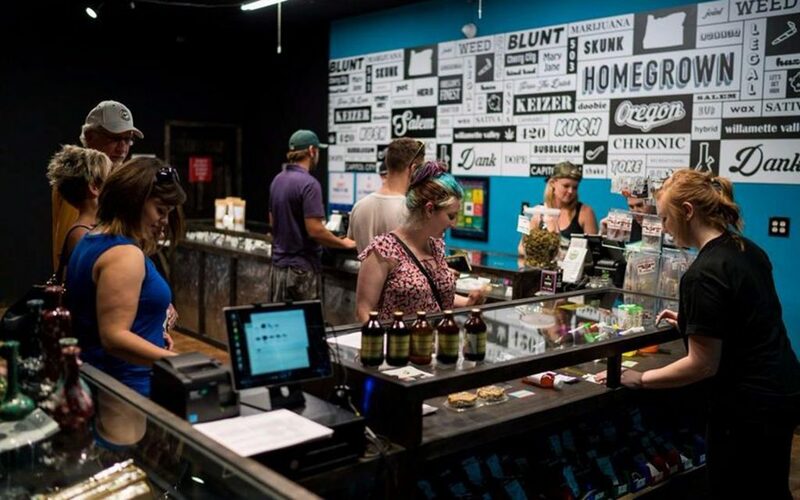 Salem’s TLC Cannabis Emporium carries well over 100 strains of flower alone, welcoming new and returning patients alike into a huge wood-lined, showroom-style space and helping them navigate the extensive inventory to find the perfect product to take home. Rose City Wellness Center, located at the heart of downtown, is proud to be one of the first dispensaries in Portland. 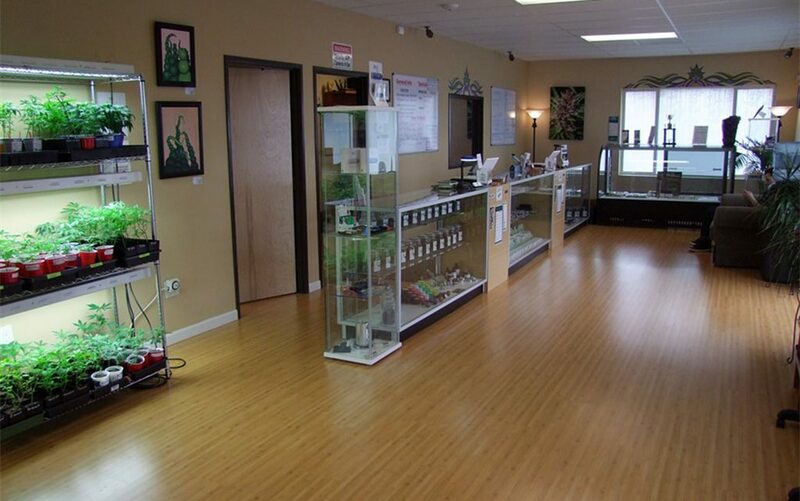 Opened in 2011, the location has built a loyal following by selling high-quality flower, concentrates, and more in a safe and comfortable atmosphere. The House of Leaves team prides itself on catering to the needs of every patient. 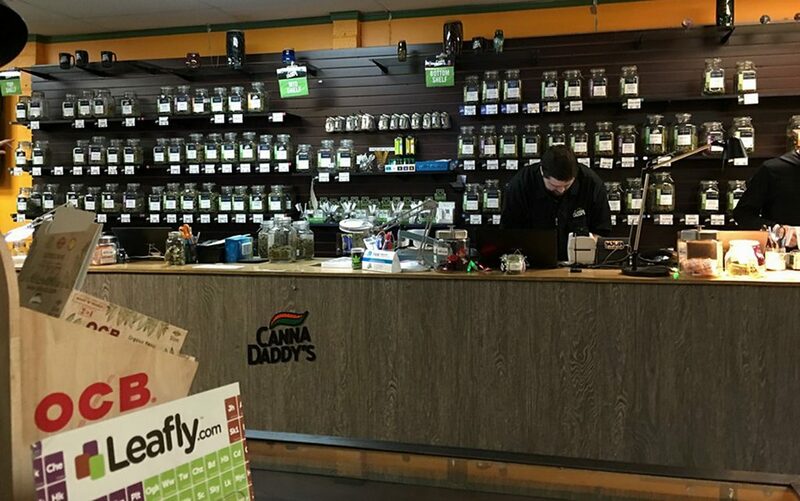 This wheelchair-accessible dispensary offers senior and military discounts as well as daily deals, and patients always report leaving satisfied with the customer service and purchases. High Quality Compassion is a locally owned and operated dispensary in Corvallis. The budtenders are patients themselves who understand the patients’ needs and are eager to educate customers on the nuances of cannabis. 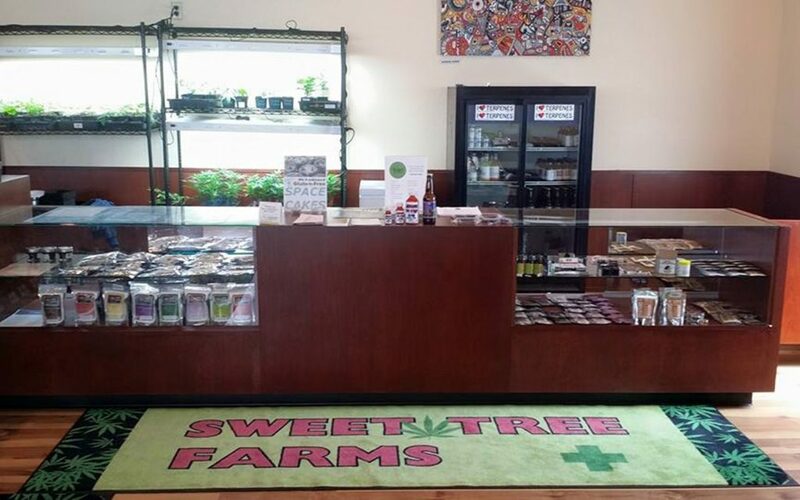 Their commitment to providing small batch, locally-grown cannabis and their team of friendly, helpful staff make Sweet Tree Farms one of Eugene’s finest dispensaries. Customers appreciate that they’re not pushed through the transaction, and are consistently pleased with the large selection. This women-owned and -operated dispensary offers a ‘farm-to-table’ approach to cannabis, growing much of their selection in-house. 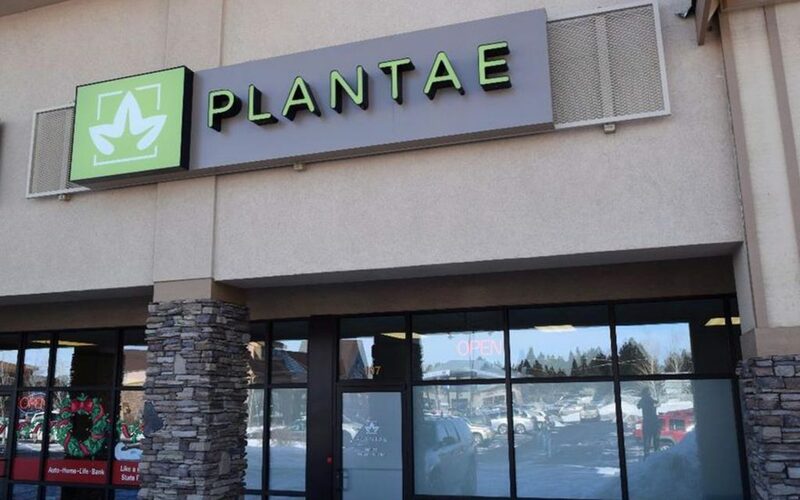 Plantae has only been open a short time, but already, their commitment to the holistic health of their customers and patients is obvious. Customers enjoy free yoga classes three days a week, as well as a generous rewards program, veteran and birthday specials, and enticing daily deals. Puddletown Organics is Southeast Portland’s answer to the local experience. 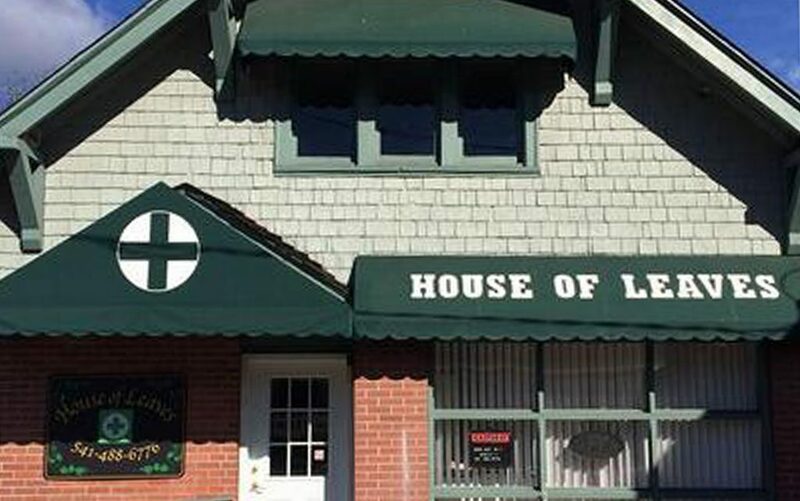 A neighborhood staple, this dispensary is locally owned and operated. Its menu highlights the best local farms with a vast selection of strains for every budget. 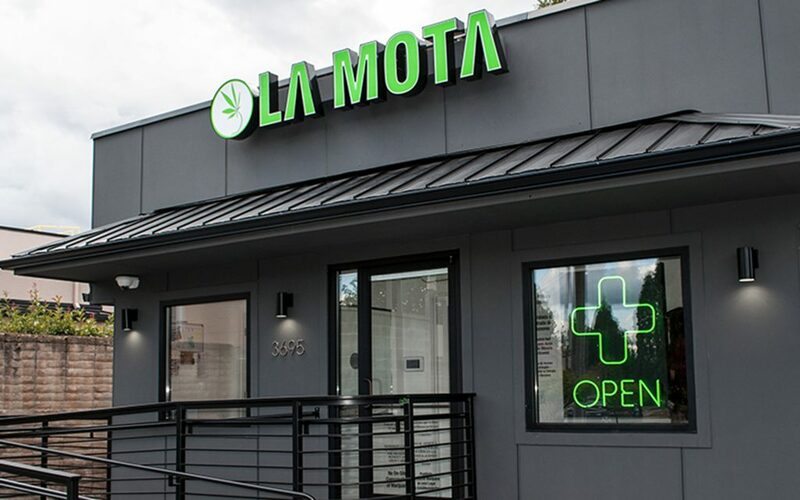 Beavertonians love La Mota’s wide selection and laid-back atmosphere. 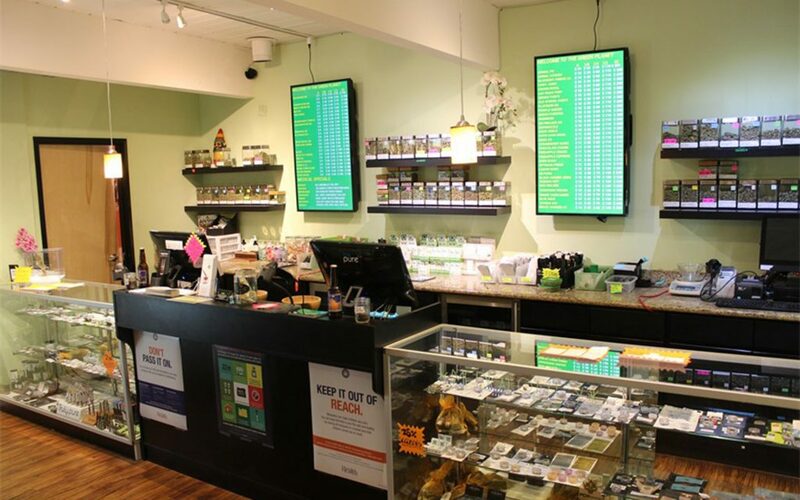 Their uncommonly large selection of products might be overwhelming if they didn’t have such a friendly team of expert budtenders to help customers find exactly what they’re looking for. 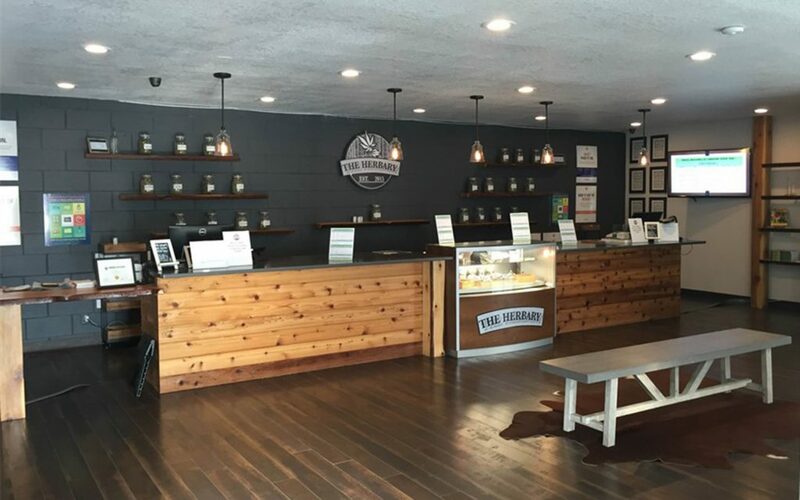 Serving southern Oregon with an extensive product selection (particularly of concentrates, edibles, and pre-rolls), Green Valley Wellness has earned a stellar reputation for friendly staff, dependable quality, and fair pricing. 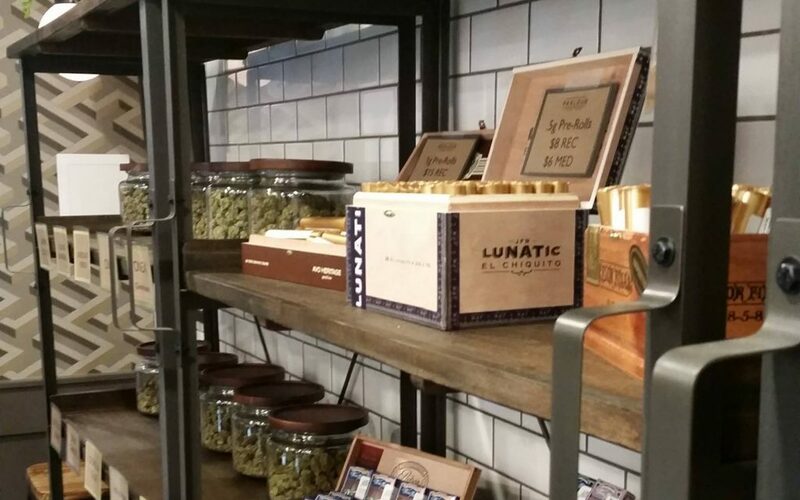 Rich wood tones and bright white subway tile serve as the foundation to Parlour’s comfortable-yet-trendy vibe, and while customers appreciate the beauty of the shop, they love their unique cannabis and product offerings even more. 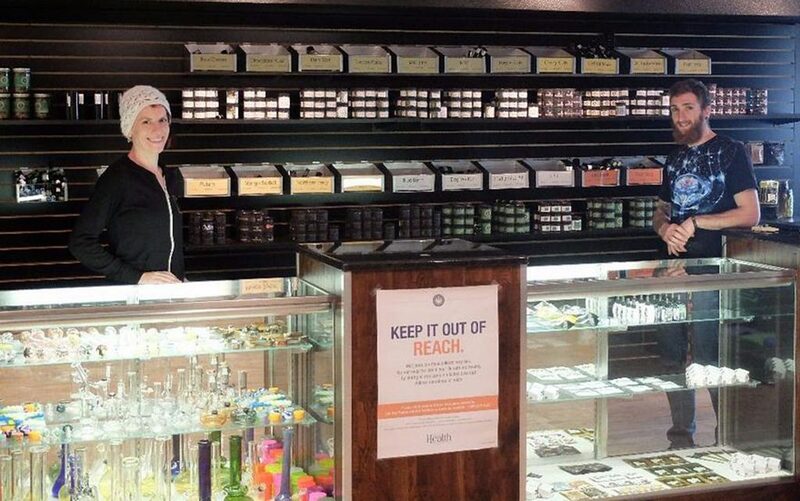 Service and selection at CannaDaddy’s raise the bar for both medical and adult-use cannabis in Portland. iPads set up in the colorfully painted Leafly lobby let visitors browse the full menu (including an extensive range of Budget, Mid, Primo, and Top flower selections) and find answers to FAQs prior to receiving face-to-face recommendations from a friendly, highly educated budtender. Open seven days a week with convenient long hours, The Green Planet is an excellent addition to the Beaverton cannabis market. Not only is their service exceptional, you’ll also be able to nab some great discounts. Don’t miss out on their CBD Sundays and Flower Tuesdays that will keep you coming back for more. The Greener Side is popular among those looking to buy cannabis as well as those looking to grown their own. Their extensive collection of dry flower, cartridges, and seeds is among the best in Eugene. Located in the Exchange Building, they’re open late six days per week. This welcoming spot is perfect for those looking to take their time and ask a lot of questions as well as those looking to get in and out without much fuss. Featuring a generous Monday–Thursday happy hour, rotating daily deals, and a huge selection, it’s no wonder Leafly reviewers helped put Homegrown on the Leafly List. 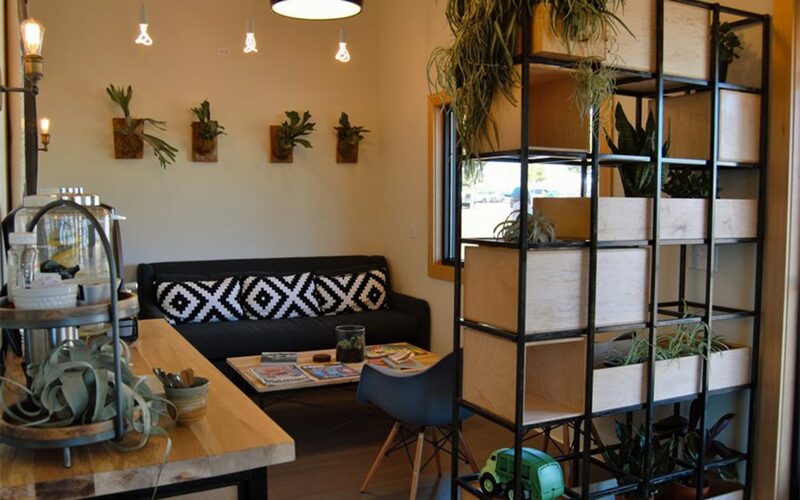 If you’re looking to be surrounded by cannabis in one of the most tranquil places in Tigard, look no further than The Herbary. Both medical and adult-use customers love their large selection of concentrates, dry flower, and edibles, and appreciate that they’re open late. Stop by on your birthday for a special treat! TJ’s Provisions (formerly TJ’s Organic Provisions) labels itself as a boutique purveyor of award-winning, organic cannabis. The location sits just 10 minutes outside of downtown Eugene. Its farmers select a fine assortment of strains and use advanced growing techniques to allow strains to grow to their full potential. Don’t see your favorite dispensary on the list? Make sure you follow, rate, and review your favorite cannabis locations to let the world know where to find the best cannabis products, service, and atmosphere. *The Spring 2017 Leafly List uses customer service metrics from the three months prior to its month of publication. **A maximum of two franchise locations of the same dispensary chain may be included on a single Leafly List. Additional locations, if applicable, have been omitted. You missed Patients Helping Patients at their two Medford locations – West Main and Stewart Ave. While they don’t have the pizazz of Green Valley or the location of House of Leaves, these guys battled, and I mean battled, with Medford to finally have a Medical dispensary there. And they are the ONLY dispensary I have been to that routinely adds weight for wood even when it isn’t necessary – it’s their thing, they have a standard rule of thumb for it so it’s always more. I’ve bought a gram and walked out with almost 2. Nobody else does that. A lot of what they sell is from their own farms and they are good growers. They know how to finish a plant. They plan on opening a Rec Store soon next to their West Main store so yea! for them. Patients Helping Patients is where I shop the most. And I can walk to Green Valley.